That is a statement which will barely raise any eyebrows. It is a statement of fact and whether it is made in a kindergarten learning class, a high school biology class or in a lesson at University, it is simply accepted without any question. However, a statement of fact is often different from the complete Truth. While the wings definitely help the bird to fly, the same wings would be rendered useless if there was no air. Scientific theory specifically states that a bird cannot fly in vacuum. 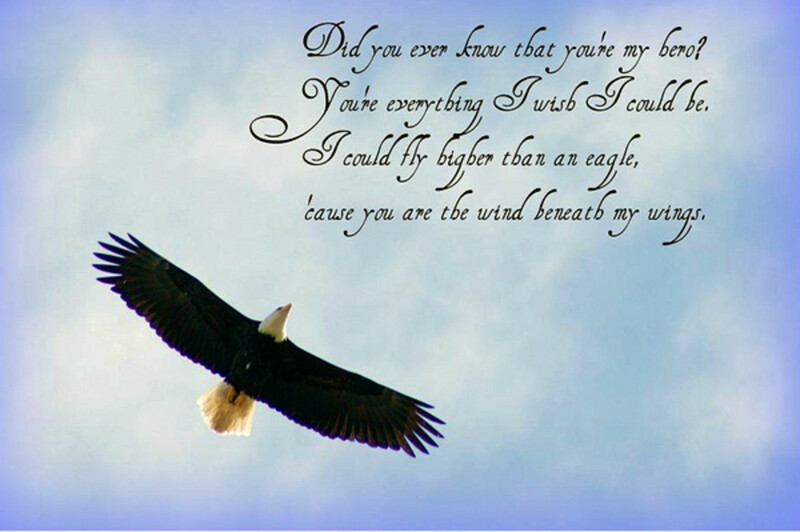 Thus, the bird is able to fly not only because of its wings, but also because of the wind beneath its wings! And it is this wind beneath the wings that I got a whiff of when I recollected the awesome experience of my classmate, Vivek Pahwa. Currently, Vivek Pahwa is serving in the Indian Army in an active post along the Indo-Pak border in the troubled state of Jammu & Kashmir. And so, I was not sure whether I would get him in a free condition to narrate the experience once again before I penned it down. When the Lord wills something, everything just falls into place. 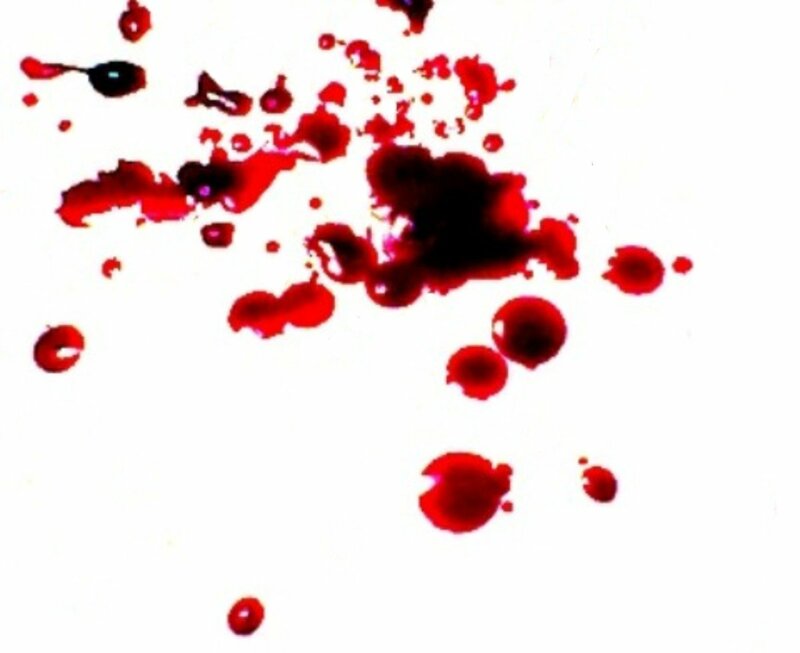 He not only received my call but also spoke for nearly half an hour recounting that possible-death experience which was God’s grace and love for him. And without further ado or build-up, I shall proceed straight to that episode. 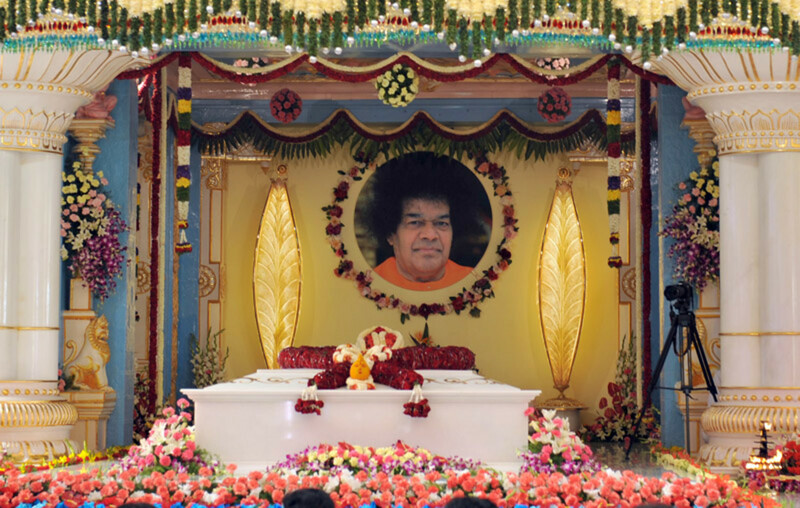 Occasion: The Annual Sports and Cultural Meet of the Sathya Sai Educational Institutions. Vivek was in a wonderful frame of mind. 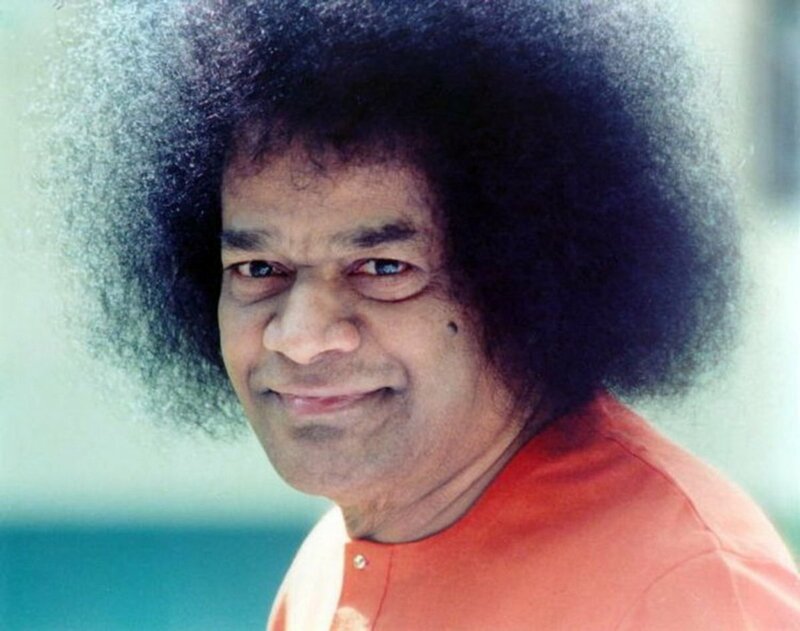 Today would mark the culmination of nearly 45 days of intense and strenuous training firstly at the Jakkur air-strip in Bangalore and then at the Sri Sathya Sai airport in Puttaparthi. 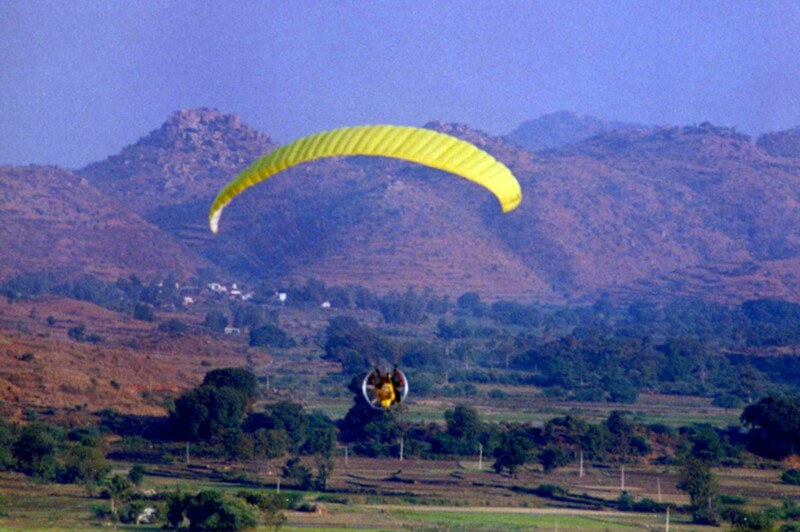 He had been chosen from a select group of 10 students from the Brindavan campus of the Sri Sathya Sai University to fly the paramotor. 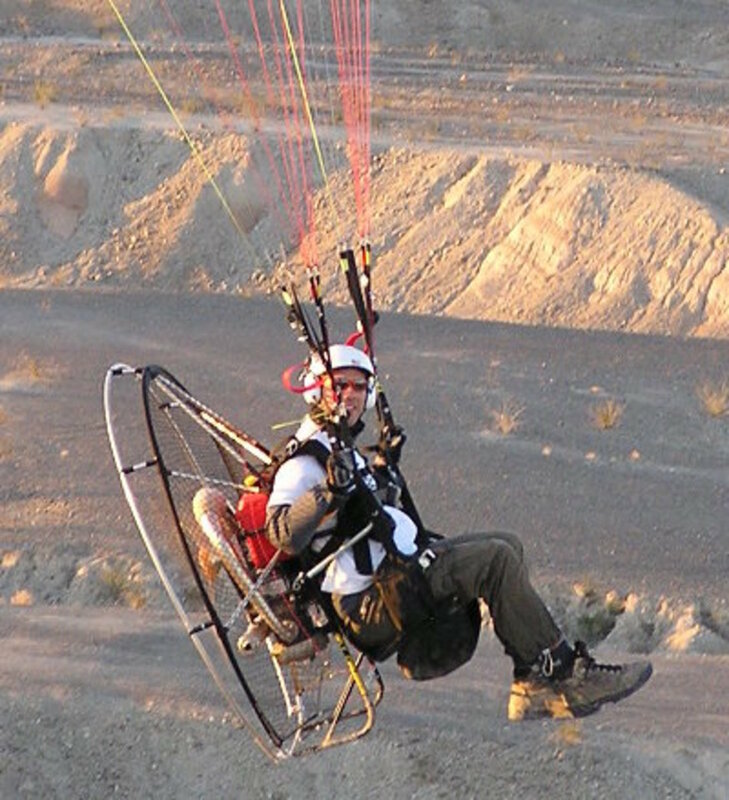 For those that might be unaware, a paramotor is a generic name for the propulsive portion of a powered paraglider (PPG). It consists of a frame that combines the motor, propeller, harness (with integrated seat) and cage. It provides two attachment points for the risers of a paraglider wing that allows for powered flight. Usually, a two-stroke engine between 100-350 cc powers the flier by combustion of a mixture of petrol and oil. We guys had practiced hard for the event. I still remember clearly that it was during the awareness class that we were asked to fill in the options regarding the event we wanted to participate in. There were as many as 45 students who were shortlisted for Paramotor Flying and finally 10 of us were part of the team which was later called "FALCONS". An amazing team indeed. At the airstrip, news reached Vivek and Karan that they could now ascend to the skies. 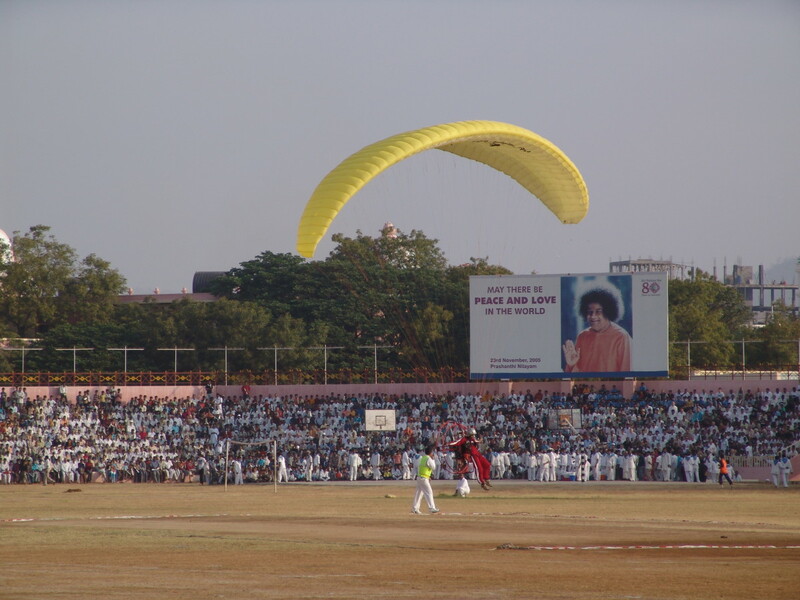 Swami had arrived at the stadium and the opening ceremony had just begun. In another 45 minutes or so, it would be their show time. A whole stadium along with Swami would await these falcons as they would swoop and land in the middle of the ground. With adrenaline pumping in their veins, the two did their lift off. Vivek was fully charged up. He wanted to do Swami proud! We had practiced well in Bangalore and Swami had constantly been inquiring about us and the event. Warden sir (Sri.B.N.Narasimhamoorthy) would often share Swami's words with us and that kept us going in spite of the great hardships in training. Subramanyam sir was the teacher in-charge of the event and a big source of inspiration and motivation. We had started off with the ground training in the college grounds and then at the Jakkur Flying & Training school, Bangalore. Swami had not only enquired about the boys but also about the instructors involved in the event. Minutes later, Vivek was air-borne. He quickly rose higher and higher to reach the required level. The altimeter which had been strapped to his thigh showed 900 feet. From that height, he enjoyed a bird’s eye view of the holy hamlet. He easily spotted the statue of Lord Hanuman which towered above the Vidyagiri Stadium. That was the direction in which he had to head. Karan too was in air and he was approaching the same stadium from a parallel route. 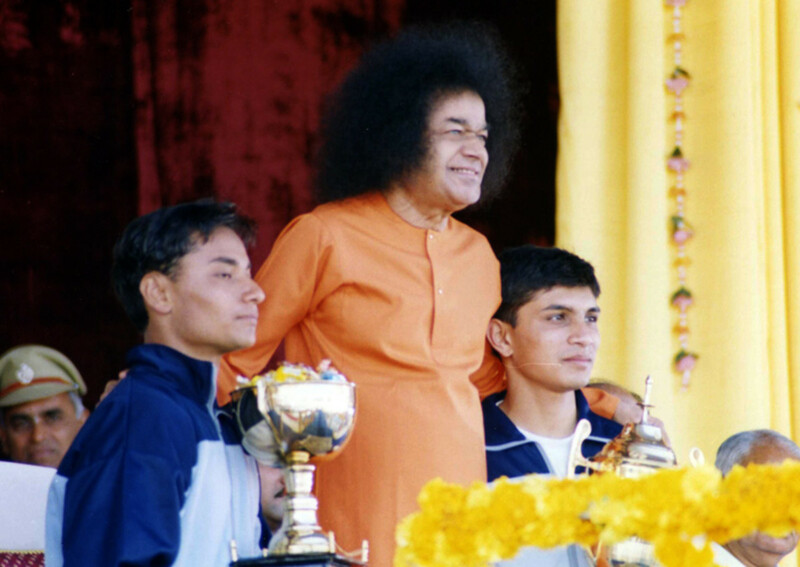 Vivek was in a very happy and positive frame of mind and he could not help recollecting the beautiful moments he had shared with Swami just a few days earlier. 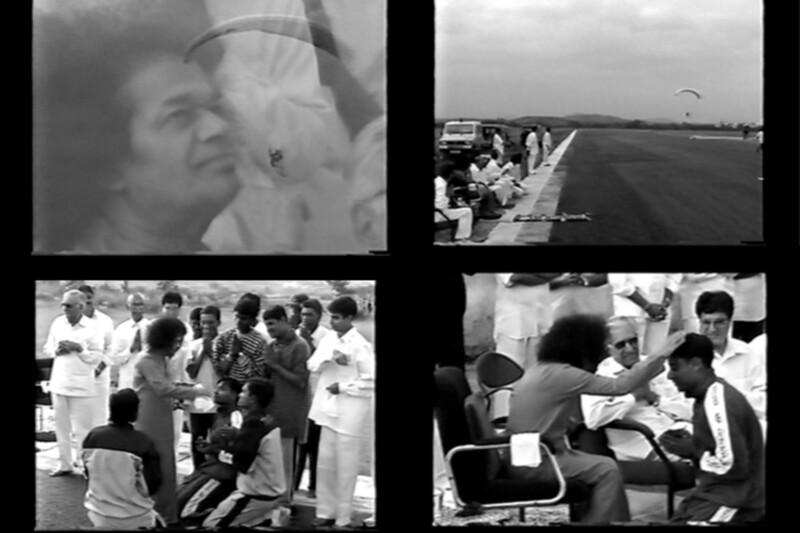 We were all working hard in Puttaparthi when Swami came to the airport to see our practice on the 6th. We were already airborne and it was such a joy to see Swami’s Benz enter travel along the road to the airport. From that height, we could see everything - Him entering the airport, sitting and then looking up at us! After the practice session , when we landed, He waved His palm, created vibhuti and gave that vibhuti to all of us. Swami just nodded and then looked into his eyes. Those moments are unforgettable ones for Vivek. Vivek was reliving that beautiful smile which Swami had flashed to him that morning. A thrill of joy passed through his heart and he felt on top of the world in every sense! He checked the time. It was already 8:15 am. 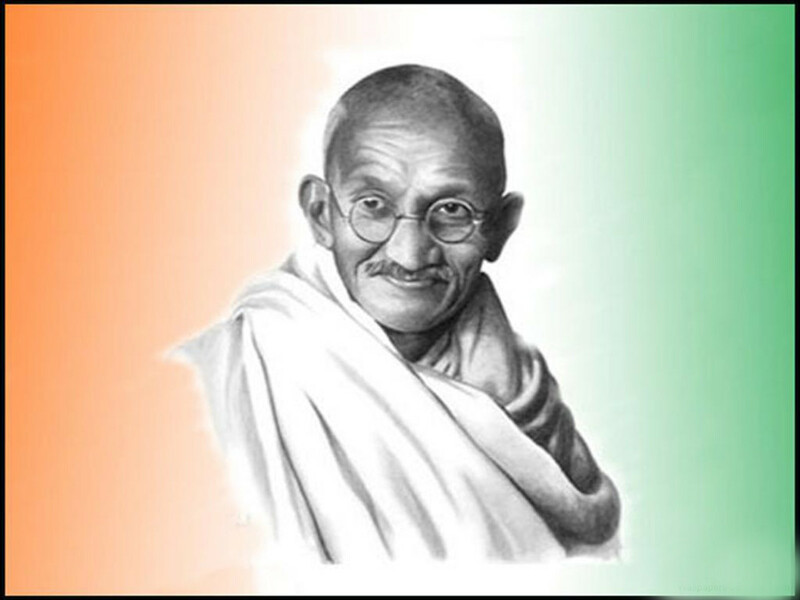 Quite some time had passed and he had to fly towards the accommodation blocks in the Prasanthi Nilayam ashram and hover there, waiting for the right time to make an entry into the stadium. He felt very peaceful within. Everything was going perfectly as per plan. And then suddenly, the silence seemed to get enhanced manifold. It was not a spiritual experience here but the sudden cessation of the paramotor! I had an engine failure!! The propeller just stopped all on its own and I began to lose altitude. I was taken by a surprise and all I could hear was the sound of the wind and that of my altimeter alarm which went off due to my rapid rate of descent. My mind simply went blank and I did not know what to do. There was a hill dead ahead of me and I knew that there was no way of negotiating it without my motor. Vivek looked around and saw that there was a waterbody by the side. It was a choice between the devil of a hill and the deep-sea of a lake. His training told him that he had to jettison his engine and then drop into the water. But that was the last thing he wanted to do - not on the D-Day! That option also meant that the motor worth about $3,000 would be destroyed. So I went over all the emergency procedures - I tried to restart the engine via the single press button in my hand and also by reaching out to the motor cord behind. The first procedure did not work and the second one was not executable because there was no way I could turn 180 degrees and reach the cord. I was about to give the SOS-call to my wing-man (Karan) and the ground crew on the radio set. I didn’t want to go through the emergency procedure and land in the middle of nowhere just to be rescued by the ground team and be transported to the Hill View stadium (where we were supposed to land) by road! It was a call of desperation, frustration, sadness and disappointment. Before Vivek’s training could kick in and he could send an SOS call, something unimaginable happened. Out of the blue, without any apparent reason, the engine simply kick-started to life! The mighty roar filled the air and Vivek’s heart too! In no time, the altimeter stopped beeping and was now recording a rise in height. Minutes later, Vivek was back at the necessary 900 feet! Again, his training kicked in. He felt that he could not risk such a thing happening again. So, he ascended to 1,800 feet so that in case such a thing happened again, he could easily descend by gliding into the stadium. Karan and the ground crew were surprised. They had no idea of what had happened though they knew something was wrong. Vivek’s decision to rise seemed strange because they had not been given air-space clearance for beyond 1,000 feet. But this was not the time to think of all that. The time for the show and landing in the stadium had arrived. The commentary was on in the stadium - Flying birds swooping down on the wings of faith and love. I don’t know if the commentator even knew that his words were very very special and meaningful fo Vivek. The winds had increased and Karan had a rough landing. Vivek too had such a landing but he managed to land elegantly. However, he crashed on his knee. And then, he got up. He saw that Karan was already heading towards the dais. Swami had sent word for them. Forgetting the pain in his knee, he too ran towards the dais, towards his beloved Swami. "Thank you Swami. Aapne bacha liya (You saved me)." He took the rose and smiled. He waved his hand, created a bracelet for Karan and a diamond ring for me. He also gave us trophy cups (which were filled with chocolates!!) as if we had set some world record. That was His love. He made us sit down on the dais next to him and gave us dry-fruits to eat and flavored-milk tetrapaks to drink. "How was the wind up there?" I replied "Very bad Swami" and He smiled again. He said "Go home and check. You are hurt. It will pain for a week but after that it will be fine"
I just thanked Swami for the safe landing and enjoyed the rest of the program sitting on the Dais next to him with Karan munching on the eats and sipping at the tetrapak. Vivek discovered the infallibility of flying on the wings of love and faith for beneath those wings are the winds of His love and grace. His heart was simply bursting with joy and gratitude. He wanted to scream out his experience from the top of the mountains. He thought that is what he would do once the Sports Meet season was complete. 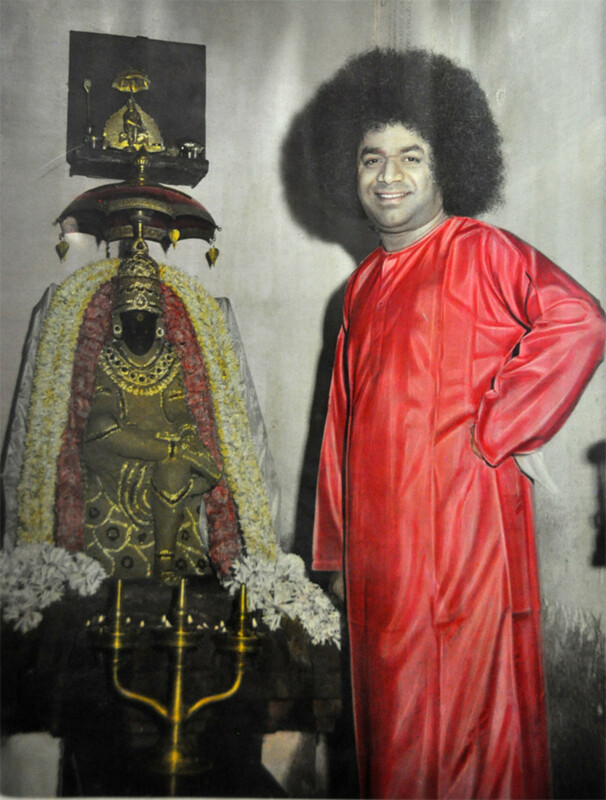 He never got that chance because that year, Swami left Puttaparthi to visit Brindavan in January itself. And before Vivek could narrate the episode to everyone, Swami himself revealed the whole sequence of events, with Vivek’s thoughts and feelings, in a Trayee session. Vivek only had silent tears of joy and gratitude. 1. Hari Om Sharan and Sathya Sai - Story of the modern day Abou Ben Adhem. 2. 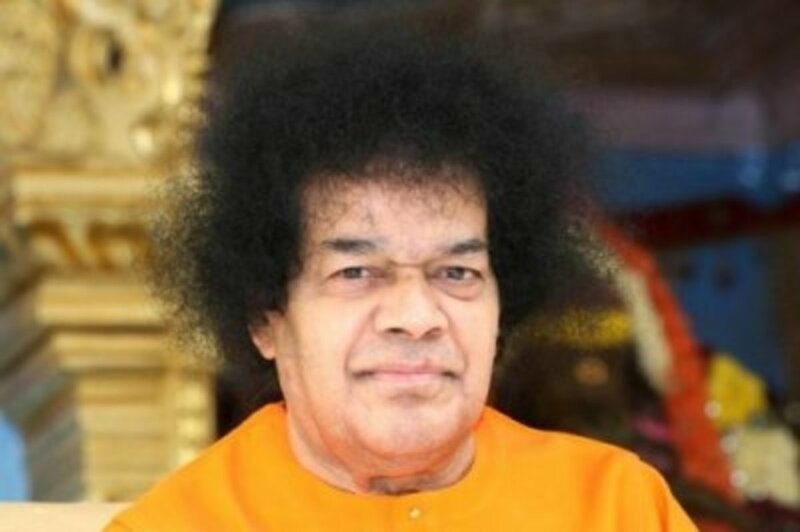 Miracles of Manifestations from Bhagawan Sri Sathya Sai Baba. 3. If you look to me, I look to you : A Christian's life-changing experience. 4. 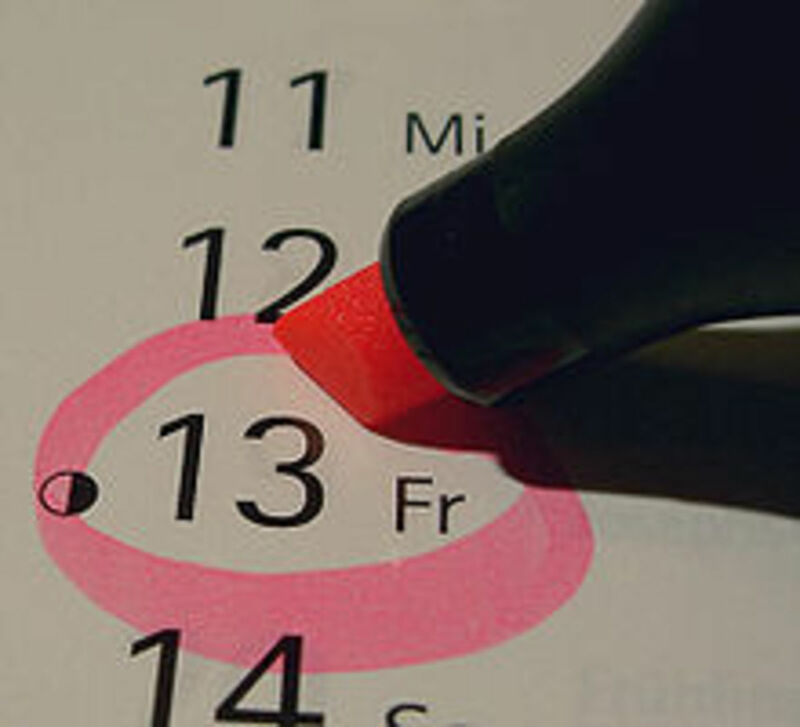 Friday the 13th with Bhagawan Sri Sathya Sai Baba - Anugraha vs Navagraha. 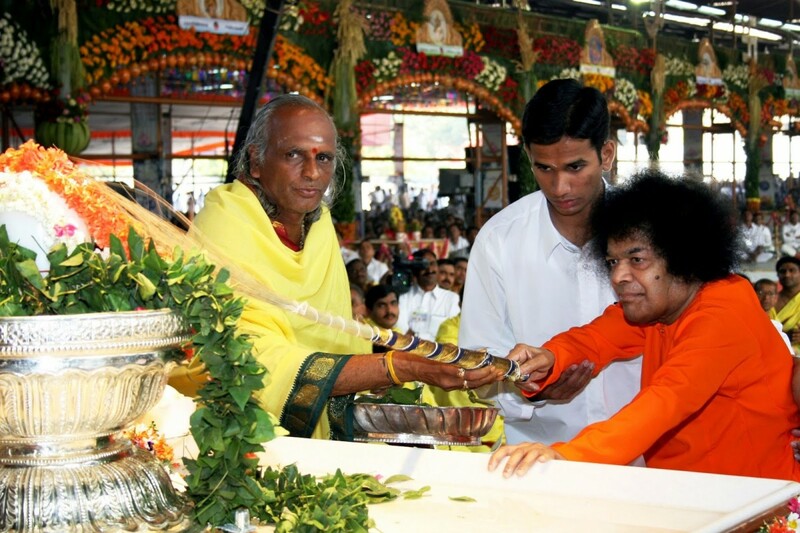 Swami had given a memorable experience to that brother by testing his faith! Wonderful!!! Really knowing we are never without Swami in charge in any situation. To reach this level of deeply anchoring the lesson often comes with a last minute rescue amidst a severe crisis. Its very up lifting - thanks for sharing this with all of us !